There are so many was to slow the aging process by keeping up on our nutrition, exercising and minimizing stress. Sitting around, eating processed crap and allowing our daily struggles to get the best of us does us no good. Get up and get moving, and make sure that you are tackling each day with a commitment to yourself in living a healthy lifestyle. There are things you can be doing to help yourself do all this, and pass that knowledge along. Please watch this short video, and contact me about getting started, or what other options are available to you! Get the system and save, or sign up and save! Contact me to find out how! Every time we put something in ours or our childrens' mouths, we make a choice on how we want food to affect our health. I personally have seen people take more time and effort into what their pets eat than themselves, or their children. While kids will be kids, we still have the ultimate say in what they eat. I'm not going to sit here and lecture anyone, because my own child loves his Happy Meals, but I limit when he's able to get one, and make sure that he eats healthy as much as possible, and supplement when I know he is not getting proper nutrition because he refuses to eat this or that. There are so many opinions on what is or is not considered healthy, but let's face it, more and more Americans will question the contents and/or price of a nutrition shake than they will that burger or pizza from a national fast food chain. Why is that? In my personal opinion it comes with growing up with the familiarity and normalcy of these chains and their foods, and not growing up with the basic knowledge of nutrition and using food as fuel, and not as a social or emotional pairing. Think about it. I know as a female, we grow up with the pictures of devouring ice cream when we are sad or depressed. Pouring on the chocolate sauce while taking a large spoon directly into the container, instead of portioning it out. As kids, it's the pizza party after the big game, or buffet family style eating at a reception or back yard barbecue. We grow up with these images and examples, so no wonder it's hard to "deprogram" ourselves. Some have eating disorders that arise from trauma, or the need to control something in their lives when everything around them is out of control. It's hard to change our mindset at times when it comes to food, because not only is it accessible, it's survival, and habits are hard to break. We need a return to the conscious effort of using food as fuel. To make sure our choices are wise, well thought out, and nutritious. Whether that is supplementing, prepping, planning or just making sure healthy choices are in our homes, it's a step in the right direction. Good health starts in the kitchen and in those food choices we make every day. Several choices daily, not only for ourselves, but for our families. We can encourage and push toward a healthy lifestyle, and hope that it is a new normalcy in the generations to come. Everywhere you look online there are articles, blogs and people with advice on how to "tone up for summer". Fact is, everyone has their own belief on what works, or more importantly, what worked for them. Well, I'm not here to give anyone advice, as I'm heading into summer myself with only a few pounds lost, 30 lbs to go and far from "tone". We all have our journey to take, and whether it's proper nutrition, workouts, or keeping up a healthy lifestyle, there are a few things that fitness and health experts DO agree on when it comes to getting tone for summer. First, vary up your workouts. We all have our favorite workouts, whether step aerobics, dance fitness, HITT, weight lifting, yoga, etc. It's where we feel comfortable, or the routine that makes us feel the most accomplished. Try to find something to mix it up a bit. You'll be amazed what muscle groups you might be missing by sticking to only one type of workout or routine. Protein-pacing is effective in helping your body tone up. Research has shown that protein pacing can help you maximize muscle maintenance during weight loss and muscle building when combined with exercise. There is also IF - intermittent fasting. One study found that during a day of IF (or a Cleanse Day), the body conserves muscle by increasing the use of body fat for fuel and increasing growth hormone levels. These findings show that muscle loss is not a concern during Cleanse Days. If anything, making sure to work in regular Cleanse Days might help you achieve faster results. Happy Mother's Day - Recipe: PIZZA!! 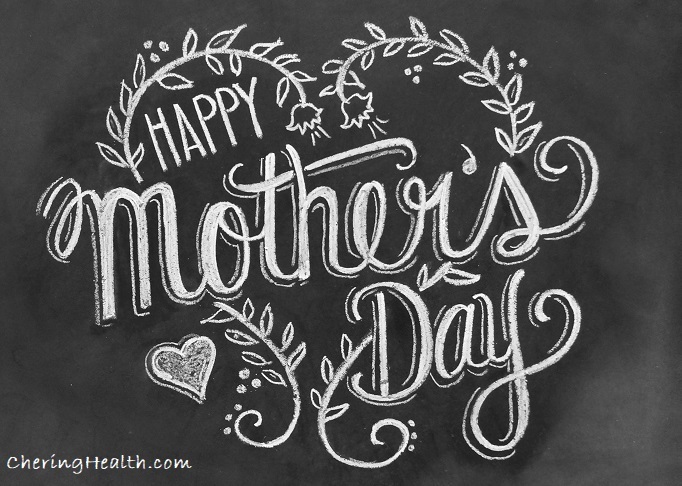 There are so many people to celebrate when it comes to Mother's Day, so wishing you ALL a very Happy Mother's Day, and today I'm spotlighting an amazing mom I've known within the online community for almost 10 years. When I started my blog here in 2008, in looking around for other health and fitness blogs, Josie quickly became one of my favorite bloggers with her strong sense of self, quirky and hilarious posts and videos, and her commitment to her family. You rock woman, and have been an inspiration and friend in my head for all these years! You can visit her over at YumYucky.com! Today is Military Spouse Appreciation Day, so today I have chosen to put a bright spotlight on two inspirational Air Force spouses, whose families are currently stationed here with mine at Mountain Home Air Force Base in Idaho. Melissa Cobb and Shanda DeGiorgio. 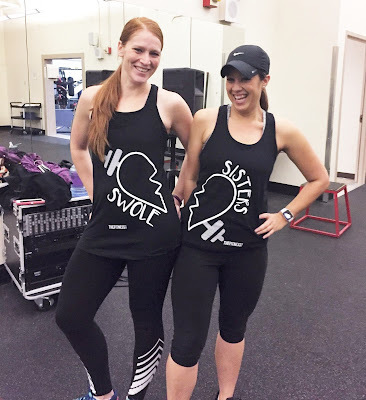 When these two ladies aren't inspiring and motivating others to eat right and get moving, they are hardworking, busy moms, who seem to manage everything in stride and look amazing doing it! They are the core to a No Excuses Spring Challenge group, where accountability and honesty are key, and everyone shares their triumphs and setbacks, pictures of their meal preps, calories burned and physical progress. They even came up with workout calendars and lists of recipes they have compiled over the years. They don't receive any monetary compensation for sharing all their knowledge, just the joy and satisfaction of seeing friends succeed in their journey to health and happiness. Hopefully recognizing them in this way, they can truly feel the appreciation from all of us in the group, including this busy mom! 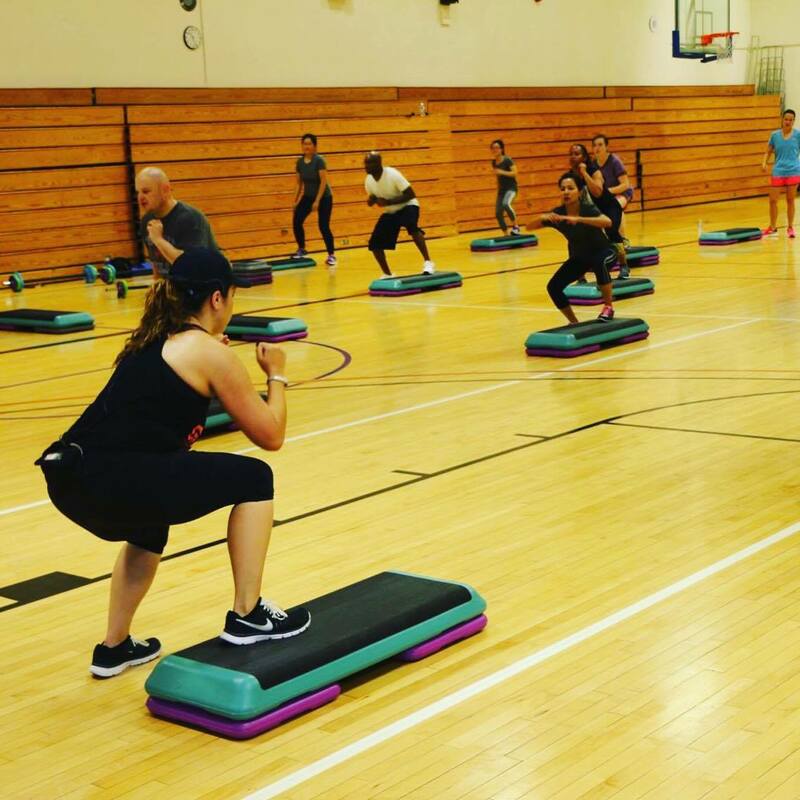 Melissa volunteers at our Fitness Center on base as a certified group fitness instructor and leads weekly Step and Pump classes. Not only does she do this twice a week in the evenings and Saturday mornings, she is a licensed physical therapy assistant during the week, working in home health and helps rehabilitate her patients from their biggest battles in life. She even shared some of her knowledge with me when I was recovering last summer/fall with low impact strengthening exercises, since walking and other physically demanding tasks at the time were too painful. Fun fact about Melissa is that she grew up in a fitness inspired family, as both her parents are personal trainers, with her mom also being a group fitness instructor! She feels so fulfilled being able to combine her passion for fitness with her career in physical therapy. She has no products or gimmicks to sell and loves what she does! In my opinion, she gives away all her knowledge and personal journey for free too all that care to be inspired with the cold hard truth about changing your habits and lifestyle. NO EXCUSES!! She has been married to her husband for over 12 years, and they have been together for 15. 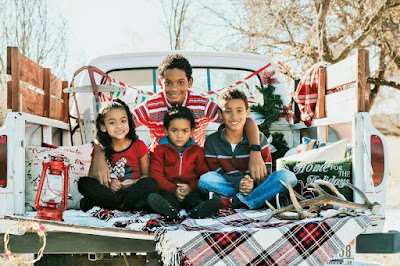 They met in Montana were they had their first three kiddos, and then after moving here to Idaho, she is now a mom of 4!! Ages 12, 9, 6 & 3! If she doesn't inspire you, I'm not sure what will. She feels blessed to be able to do what she loves to do, and we feel blessed to have crossed paths with her! Shanda and her husband are coming up on their 10th anniversary, where they plan on renewing their vows by finally having the wedding they always wanted. They have lived in Japan and Nevada before moving here. Her husband even spent time away in Korea while her and her first two kids stayed back in the States. 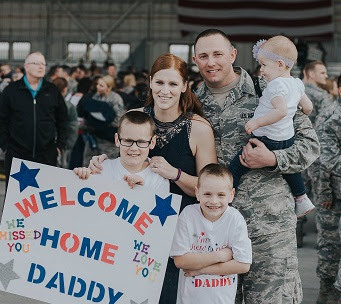 She has been through several deployments with her husband gone, and has faced the challenges of what military life and the stress that comes with it can do to a couple. Thankfully her marriage has thrived and survived, and she's proud to say that through marital counseling years ago, they now have a stronger marriage than they could have ever imagined. She has two sons and a daughter. Her second son was born at 34 weeks and had several holes in his heart. He is now 6 years old and they just found out that all but one has closed and his condition is in the green! They received a humanitarian assignment here to Mountain Home AFB in 2012 and have been here ever since. Her main passion, besides her family of course, is maintaining a healthy lifestyle and helping others to do the same. 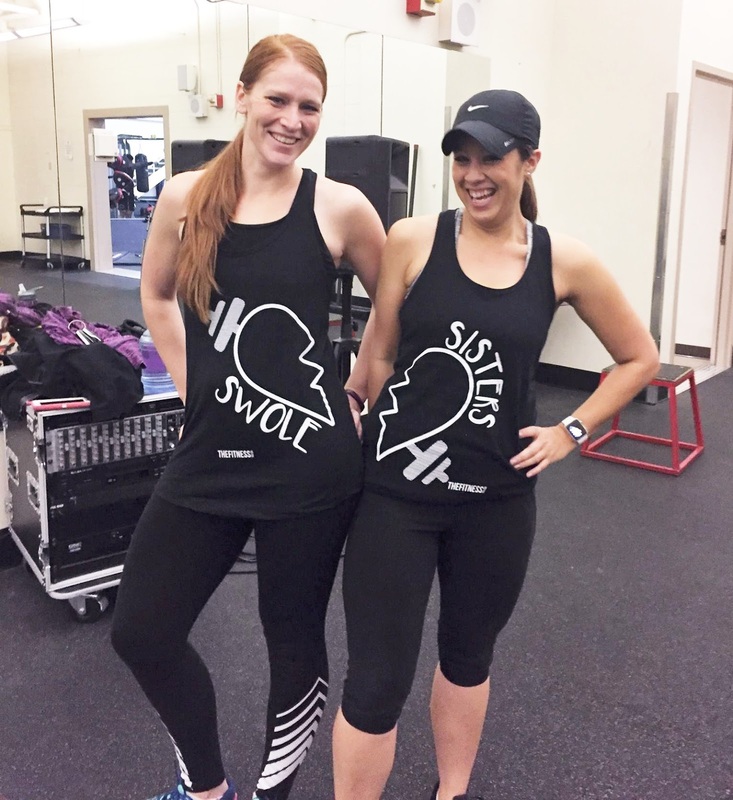 She is a devoted wife, mother, daughter and friend, and as mentioned before, teamed up with Melissa in this amazing No Excuses Spring Challenge for the months of April and May. These two strong woman prove to all of us that life is a series of choices and consistency, and that doesn't have to include boring compromise! They are unapologetically authentic and amazing souls that create an atmosphere of goal-oriented acceptance, support and family. Cheers to you, Melissa and Shanda! Happy Military Spouse Appreciation Day! AMPED NOX is a pre-workout shot that supports nitric oxide production, which increases blood flow and oxygen delivery to cells so your muscles can function efficiently and prevent fatigue. 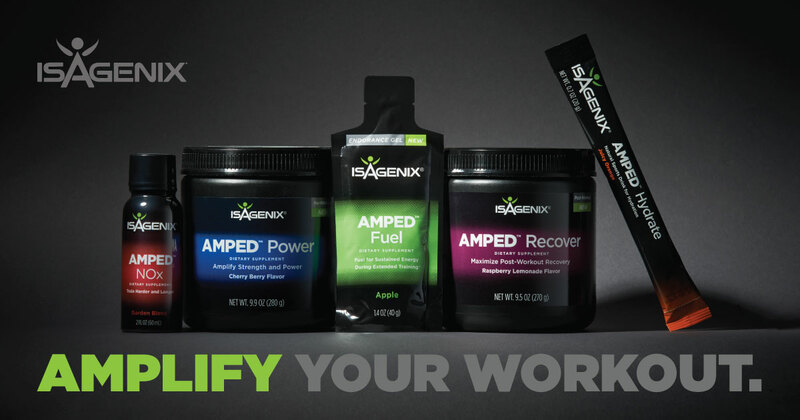 AMPED Hydrate is the perfect sports drink to stay hydrated and refreshed during your workout. 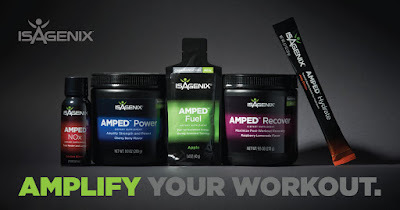 AMPED Fuel is a conveniently packaged mid-workout gel that helps sustain endurance during any extended or demanding activity. Get everything you need to keep your workouts, training and game going STRONG!! 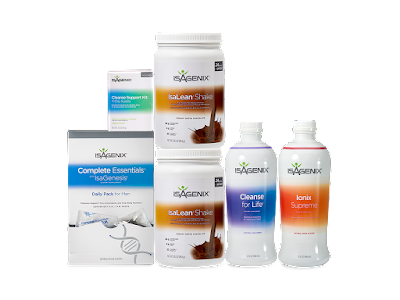 Check out more in the video below, or to purchase contact or visit me at cheringhealth.isagenix.com! According to a new report from the CDC, nearly 6,000 people will go to the emergency room this summer for heat illnesses related to sports and exercise. Dehydration is a major culprit of these ER visits, and it's also easily preventable. 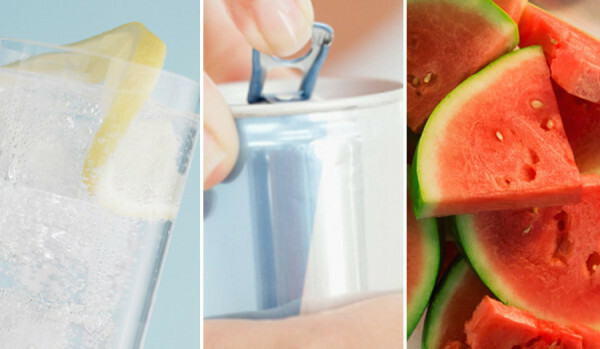 The Huffington Post spoke to top nutritionists to find out the best and worst ways to hydrate if you're planning on outdoor exercise. Of course, the number one choice is plain water -- their experts recommend aiming for 20 ounces two hours before a workout --but if you're looking to mix things up a bit, here are some good options, along with some ones to avoid. So tell me, do you agree or disagree with their choices? Why or why not? I would love to hear your input. Please be sure to read the article and go through the slides and see why they choose what they did for these lists before answering. SUMMER SAFETY & HAPPY HYDRATION!!! There are so many articles, sites and products that talk about "detoxing" the body. While there are some that fully believe the hype about detox diets that will "rid your body of harmful toxins", here's the truth ladies and gentlemen... Your body already does this on its own! Welcome to your detox lesson and how your body already has its own built-in detox sytsem. You have your lungs that detoxify by removing gas, your skin that reduces the penetration of toxic substances, and your digestive system that eliminates toxic foods through vomiting or diarrhea. Then you have your two tried and true organs, the kidneys that detoxify by secreting or filtering toxins out of the blood and dispose of them through urine, and your liver that detoxifies by changing the chemical nature of many toxins. Viola! Body detoxified!! Then there is cleansing. 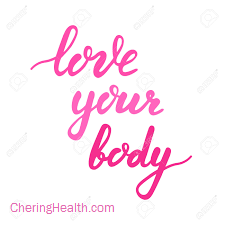 Cleansing is what happens when you help your body's cells get rid of the extra nutrients it has stored up in excess, which can lead to metabolic issues and even weight gain. Although some may think this is only for a person with an unhealthy diet, it happens quite often when people are living a healthy lifestyle, take nutritional supplements, and eat small, but frequent, meals during the day. No matter what your diet, cleansing is a great way to support your body's own autophagy process, which is basically your cells' own internal cleansing process. It gives your hard-working body a break! To learn more about cleansing and adding cleanse days to your lifesyle, click here, or contact me for more information on how to get started and what food and products can help you with this healthy lifestyle game changer! 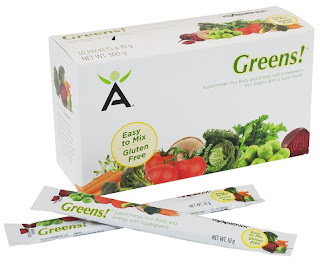 Include even more Greens! 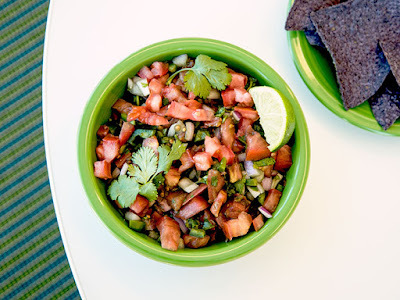 in your next batch of flavorful salsa! Combine all of the ingredients in a medium bowl and taste. If the chilies make the salsa too hot, add more chopped tomato. If not hot enough, carefully add seeds from remaining chilies. Serve with sliced vegetables. *Wash your hands thoroughly with soap and hot water after handling and avoid touching your eyes. Set aside some of the seeds from the peppers. For more recipes and info on Isagenix Greens!, CLICK HERE! As the saying goes above, it stands true for your kids, too!!! Being a mom of two very strong-willed boys, it's hard not to use the old, "if you behave, you'll get a treat!" Luckily, I've changed my tune with my 6 year old, and now it's, "if you are good," - "we'll go bowling" or "we'll head to the kids' gym', or even, "you can have your iPad a day early". It's so easy from a parent's perspective to know what your kid loves and craves (outside of food) and make those a reward. There are even some states that have made lists for educators, so they pick something else, instead of food to reward their students in class!! How is it we have a hard time rewarding ourselves in the same way? 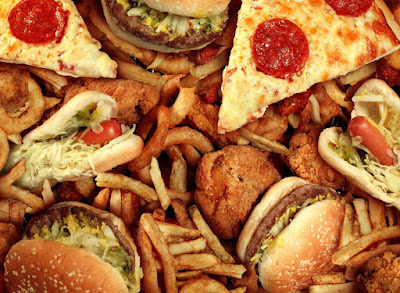 In the diet world, we learn about "cheat days" and "free days". 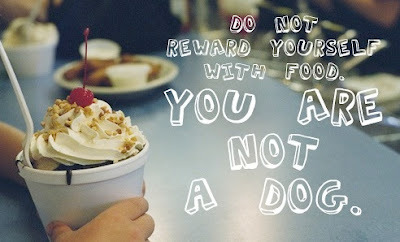 We reward ourselves for eating right and exercising all week long, only to pig out and sit on our butts these days. What a way to defeat the whole purpose of trying to live a healthy lifestyle! Don't get me wrong! There is nothing wrong with enjoying a little temptation in moderation, but we need to stop looking at it as a reward for our hard work. That would be like doing a paint by numbers picture perfectly all week, and on the weekend just splattering colors all over it. In the end, they both ruin and sabotage all your hard work, and can sometimes make you want to give up. Find things that YOU enjoy and reward yourself with those! Stayed on track all week? Reward yourself with that new lipstain, leggings, top or dress you've been eyeing. Plan a ladies night to do something fun or learn a new sport or activity! It doesn't always have to be monetary, either. You can reward yourself with a bubble bath, or an extra few hours of sleep, or even make bets with your kids and/our spouse that if you reach a certain goal, they have to take on some of the household chores that you usually do! Mom, wife and teacher striving to a return to health and would love for you to take that journey along side me! Contact me today to find out how! DON'T NEED AN ASSESSMENT AND WANT TO LEARN MORE AND #STARTYOURLIFE?!?! Cher'ing Health does not provide medical advice, diagnosis or treatment. Est. 2008. Copyright 2017. Powered by Blogger.